This is a fantastic Asphyx album and a ferocious beast of a record all around. 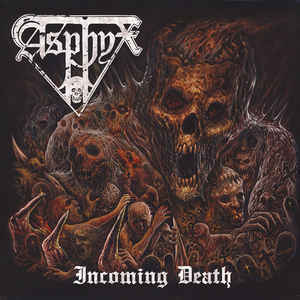 It adds to the band&apos;s considerable legacy and confirms Asphyx as one of the very best operating in this arena. Indeed, such is their sound, they are in a category of one, really. I have always thought of them as being kind of the European equivalent to Obituary; cult favourites with a unique sound and style. 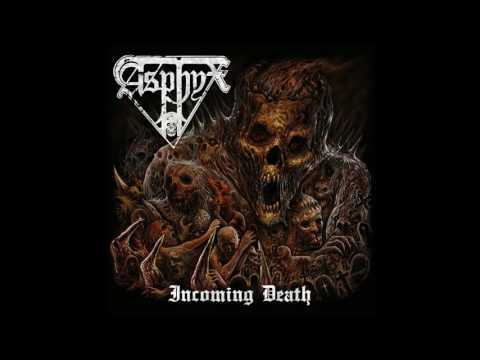 This is indeed death/doom, done the brutal way.